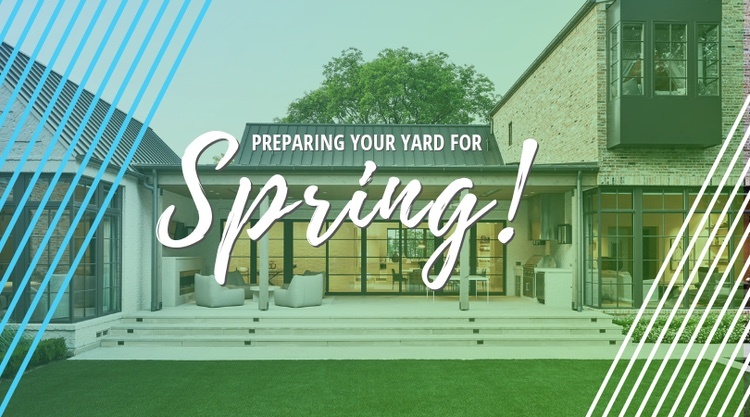 The first tease of spring weather has already come and gone, but it is clear that outdoor season in Dallas is fast approaching. If you went into last winter wishing you had spent more time outdoors, let us offer some outdoor entertainment ideas to help make that a reality for 2019. A cool summer evening, a glass of wine and a good playlist is a perfect way to end a busy week. If your backyard doesn’t feature music, or your current equipment isn’t user-friendly, we have dozens of options for you. We might be able to update your electronics to allow easy control from your phone, or even integration with Alexa. Maybe you need new speakers that will allow you to enjoy the perfect volume without bothering the neighbors. Whatever kept you from that perfect evening, we have the solution. 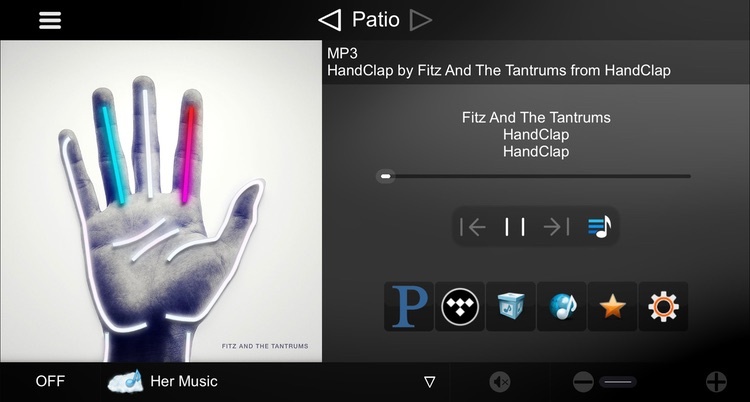 Many Dallas smart homes feature patio TVs, but most are simply underwhelming. They are typically cheap indoor TVs, that are not nearly bright enough for use outdoors and cannot resist the harsh glare present outdoors. Let us upgrade your outdoor viewing with a dedicated outdoor TV from Seura or Sunbrite. 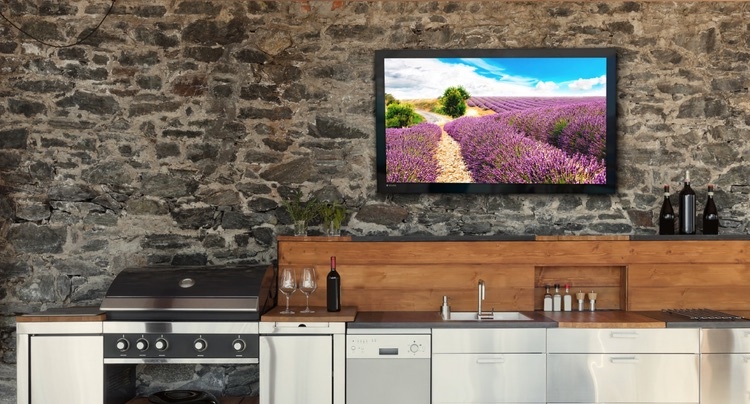 These weatherproof, ultra-bright 4K TVs provide a gorgeous picture any time of the day or night. Available in sizes up to 86” there is certainly a model that will wow you. 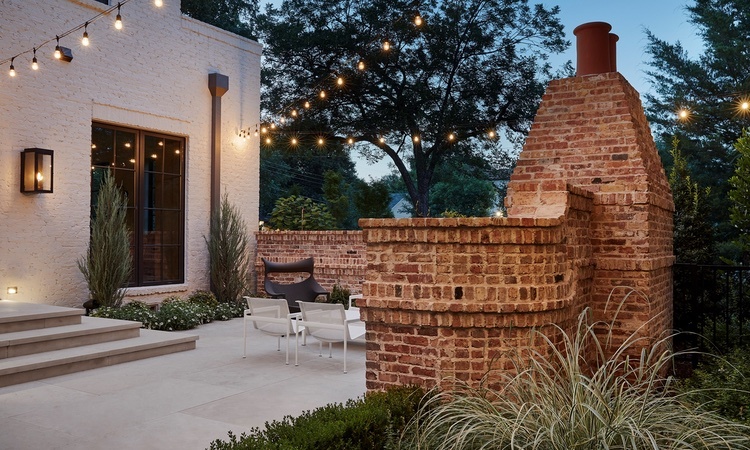 No one wants to entertain in a dark or poorly lit room, so why do we think we will enjoy poorly lit yards and patios? Landscape lighting will create a dramatic transformation in the look of your yard, making it feel larger, safer and more inviting. With Coastal Source landscape lighting we can provide high quality LED lights that look beautiful and will last as long as your home. If you have a patio that would benefit from protection from the elements, motorized screens could be one of the best investments you ever make. Much more affordable than adding an extra room onto your home, a screened porch will make you feel like you added square footage to your existing homes. With an array of screen materials we can keep out bugs while letting the breeze flow through, or dramatically cut solar heat gain and glare. Whatever problem you are looking to solve, Audio Video Innovations can help you solve it. Don’t miss out on another fantastic Dallas spring. Call us today to get started on the process of making your yard the best “room” in your home.